*NEW Hunkydory Crafts Topper Decks - Forever Florals. 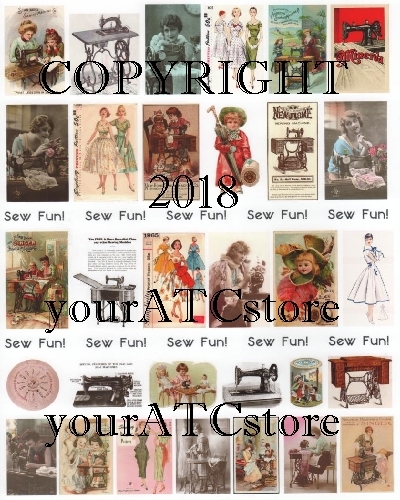 Great for ATC artists! Topper Decks include a great deck of Card Toppers, with 54 - 2 1/2 in. x 3 1/2 in. Toppers in each deck. There are 3 each of 18 different designs along with 1 collectors card, giving you plenty of choice and versatility! 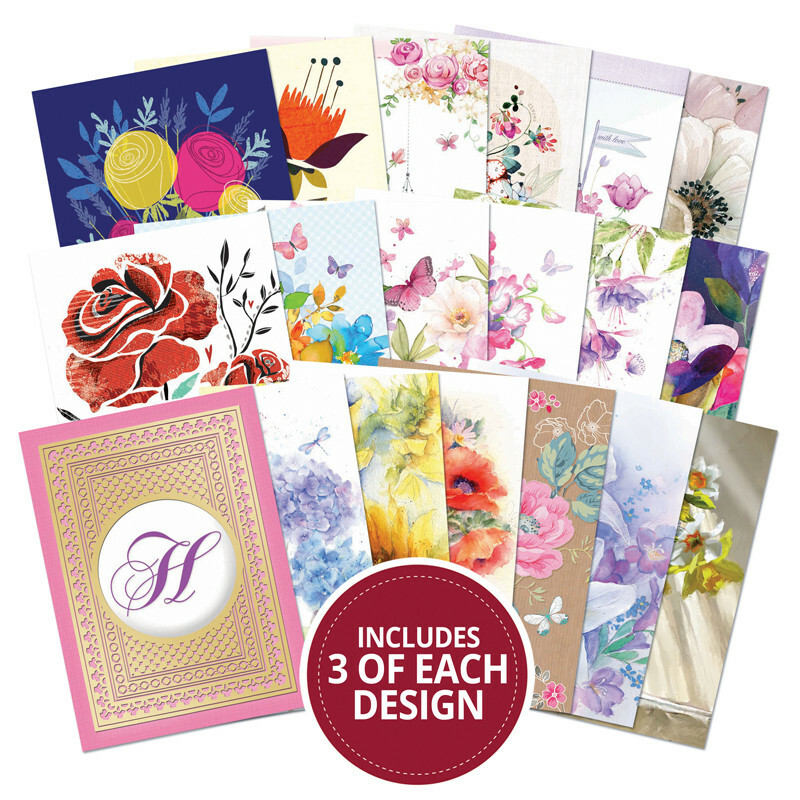 Forever Florals features an array of pretty floral artwork in a huge variety of styles from contemporary to traditional, bright and vivid to soft washes. Each topper can be used for tons of different occasions and celebrations as there are no sentiments included, allowing you to truly make these your own for all occasions and recipients. The Decks come in a stylish Foiled Box with each deck in different colours ? why not collect them all! The Toppers are incredibly easy to use, giving you the ability to create quick and easy centerpieces for your cards. You can even layer several toppers on one card due to their small size! Each Deck even includes an extra-special and unique Collectors Card. Topper size: 2.5" x 3.5"